Based on years of experience in design and delivery of IP Technologies and Services to early adopter companies, CyberOps is able to draw on the knowledge gained in one industry and apply it to others to identify for novel application of technology and creation of innovative solutions. This approach has been particularly successful in the area of sensors, sensor networking, and system/process automation. With the adoption of new Internet of Things (IoT) service and the integration of new technology across an organisation, careful planning based on architectural principles is essential. Even if there is no IoT service planned in the near future, early preparation for this evolution is prudent. 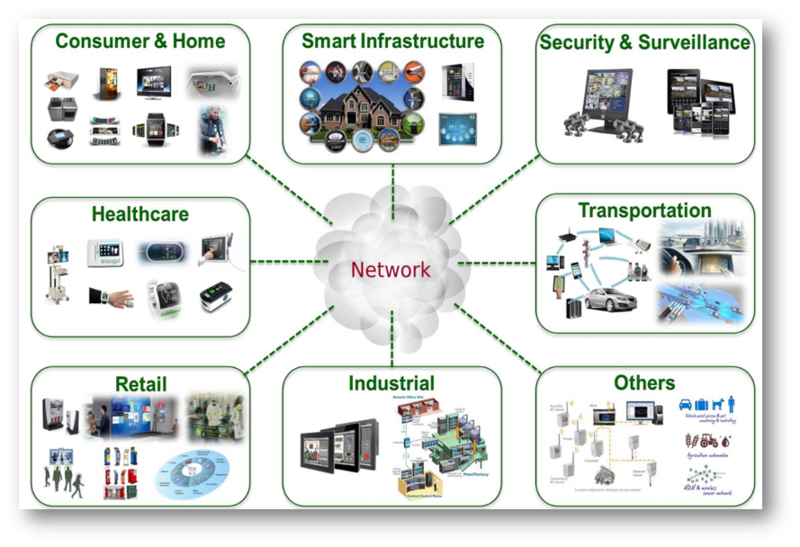 A road map for the evolution of the network, systems and devices towards an IoT ready network is a critical planning tool. An organisation should understand their current state architecture, derive a set of principles for the evolution of IoT and then derive a future state architecture based on a set of reference architectures. A gap analysis then identifies the future projects that an organisation should undertake in order to make their IT environment “IoT ready”. The interaction between communications and sensor data layers are novel to most IT organisations, however by leveraging years of experience from early adopters and Defence networks, valuable insight into the common issues and risks can be gained.